Total Retail just published The Triple Threat to Retail, highlighting some of the pressures facing traditional retailers today. Many long-established retailers are on their heels and retreating. Store closings accelerated last year, an ominous sign. But how bad is it? And what can retailers do to remain competitive? Formerly successful retailers like Borders, Aeropostale, RadioShack and Payless Shoes have gone bankrupt under the online onslaught. Just recently, the “category killer” Toys”R”Us filed for bankruptcy. 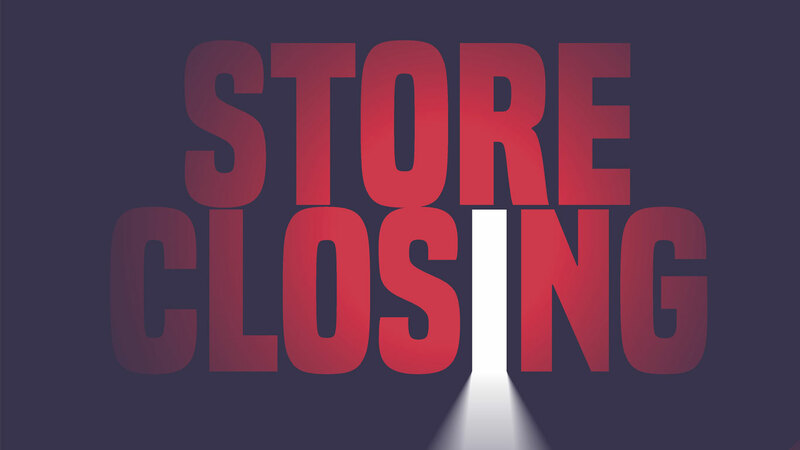 While other retailers are keeping their heads above water for now, the signs are ominous for others, as major retailers like Sears, J.C. Penney, Macy’s and Kohl’s continue to close hundreds of stores.